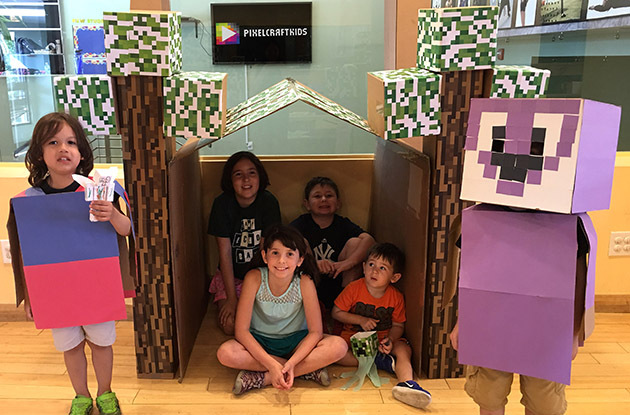 Pixelcraft Kids, a children's activity center in Larchmont, recently added Comics & Pop Art, a class for kids in the first to fifth grades. 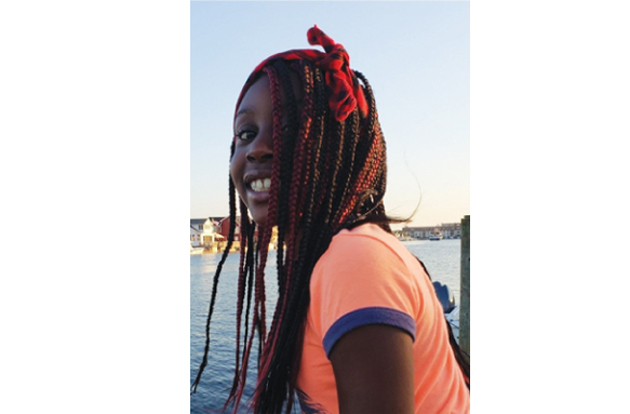 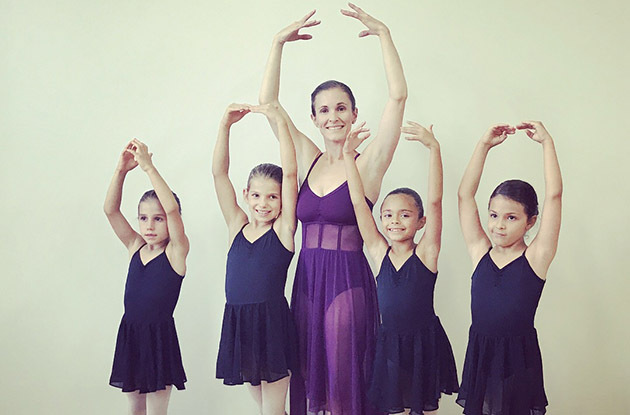 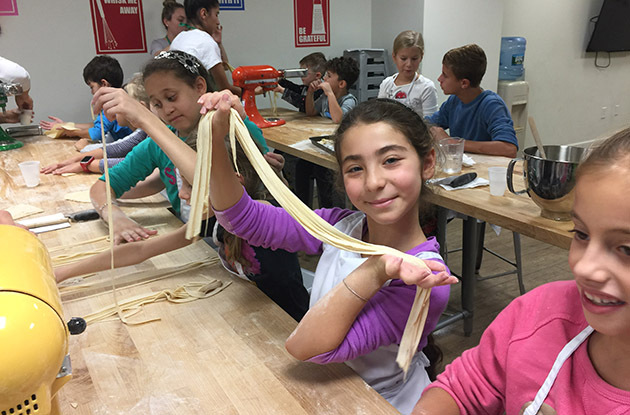 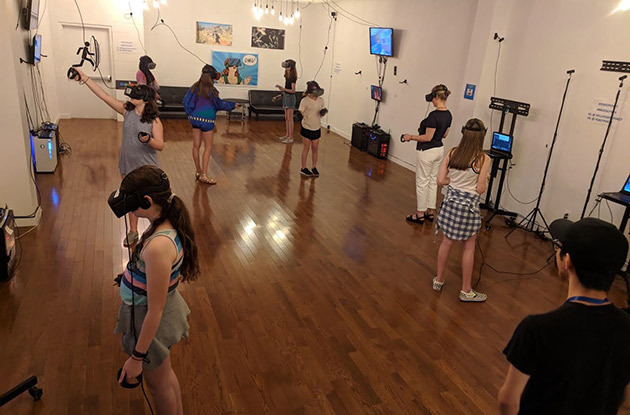 Creative Corner, an art studio in Larchmont, added two after-school art classes for younger artists and programming for playdates in September. 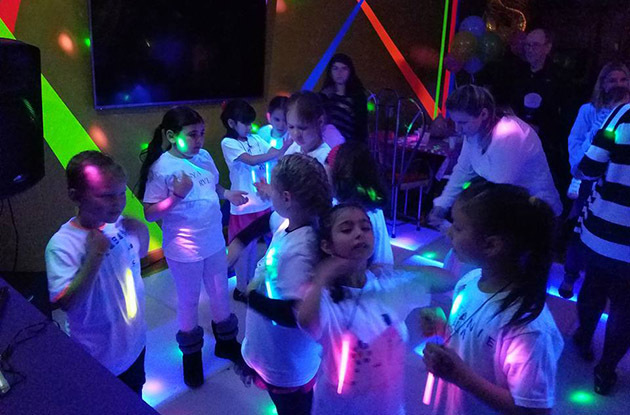 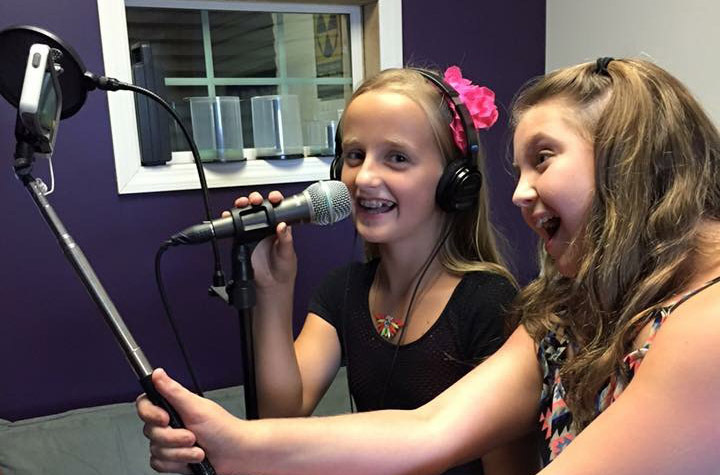 Kool Kidz, a party center located in Gerritsen Beach, is under new ownership and now offering customized party packages for children and adults in its fully renovated space. 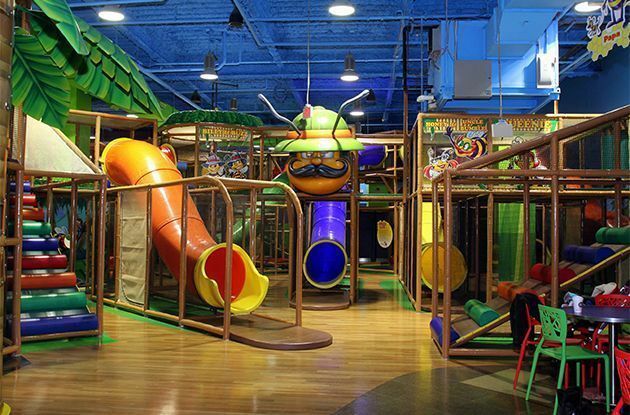 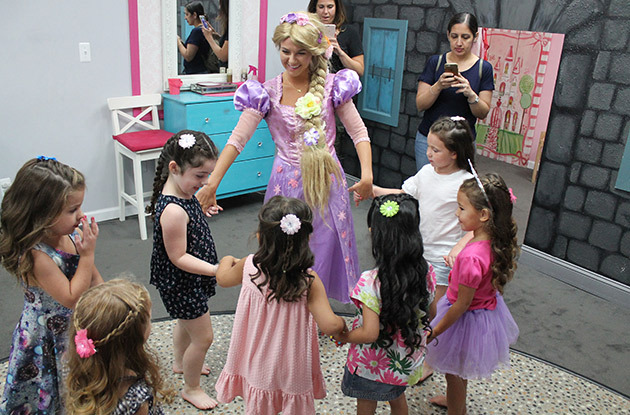 Fairytale Island, an indoor playground and café for children ages 1-12, will open late September in Bay Ridge. 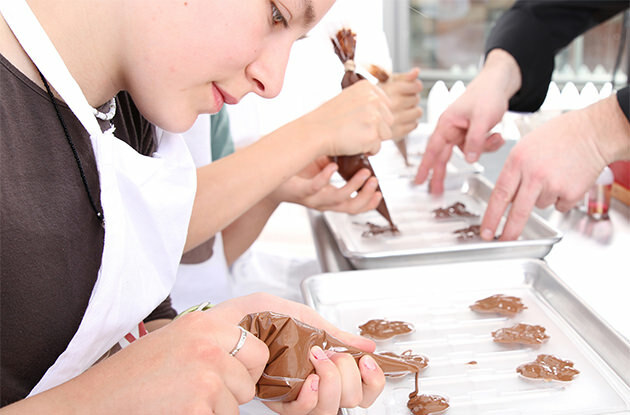 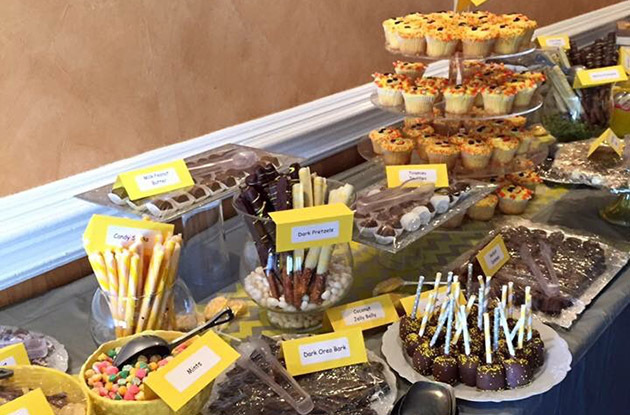 The sweets shop now offers a chocolate piñata filled with candy, plus make-your-own pizza, which are party add-ons. 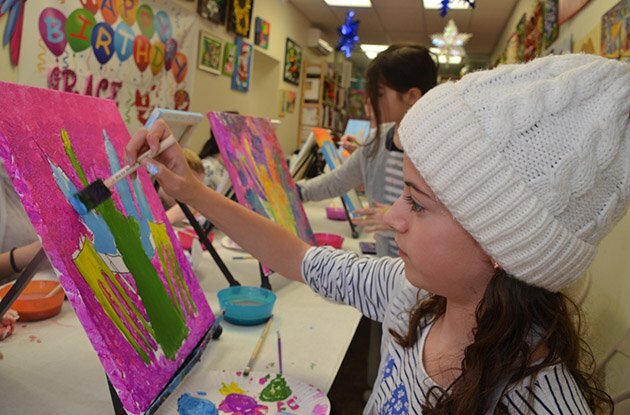 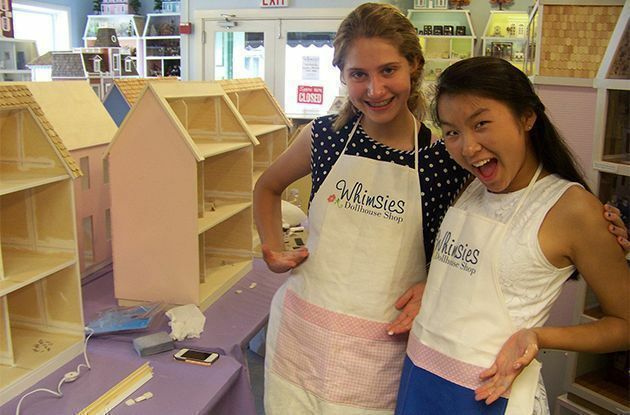 Art Fun Studio now offers canvas painting and mosaic art birthday parties with free perks. 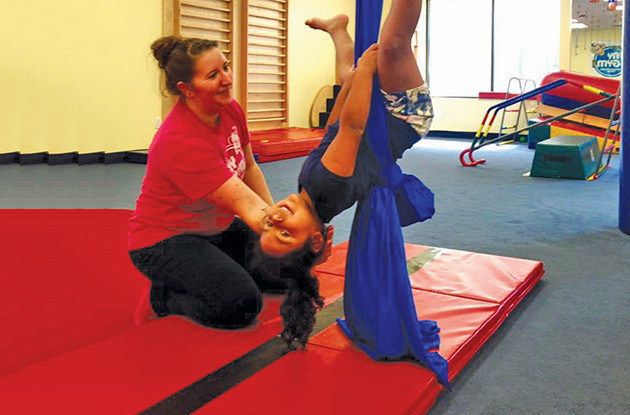 My Gym in Stony Brook and Huntington now offer Art Explorers class and new birthday party options and themes for children, with aerial silks coming to gymnastic classes in the spring. 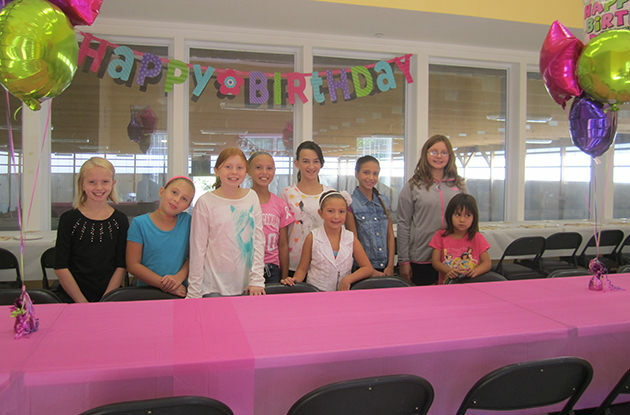 The Ramapo Athletic Center opened the The Burgundy Party Room, where customers can hold a number of different events including birthday parties, bar/bat mitzvahs, and corporate meetings. 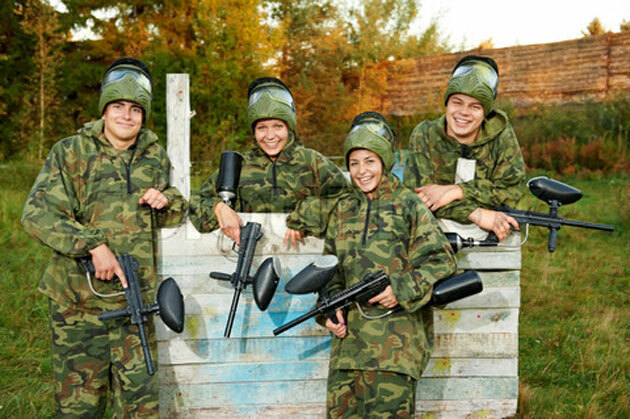 Cousins Paintball is a multi-sport facility offers paintball and golf as well as private events and parties. 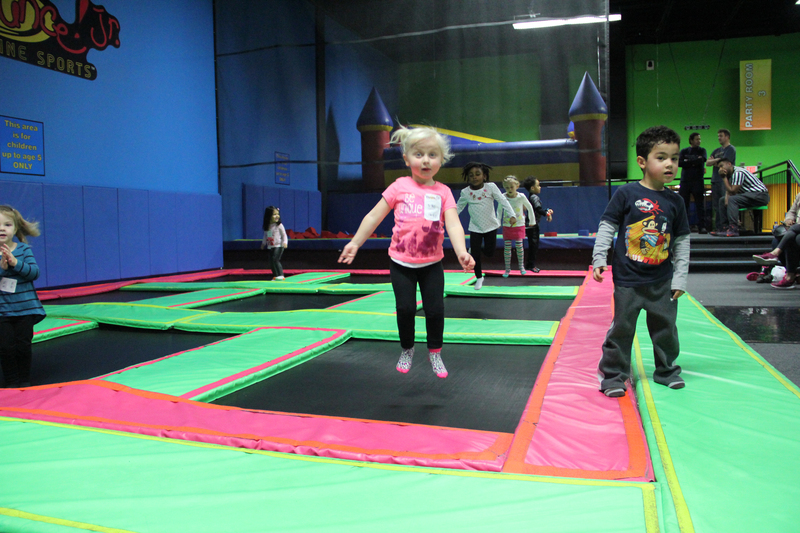 Bounce! 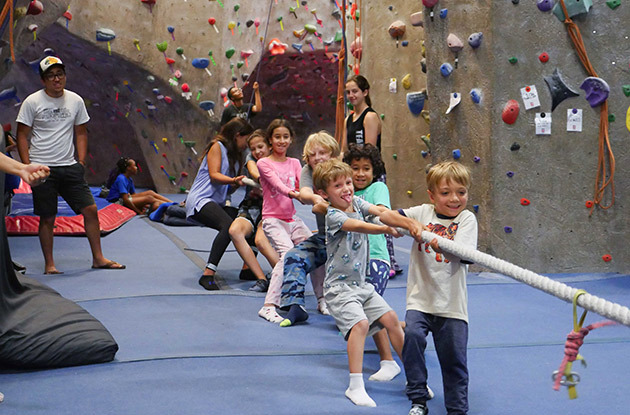 Trampoline Sports has added a new ninja-style obstacle course and has formed a new partnership with the full scale café/restaurant Hudson River Loft. 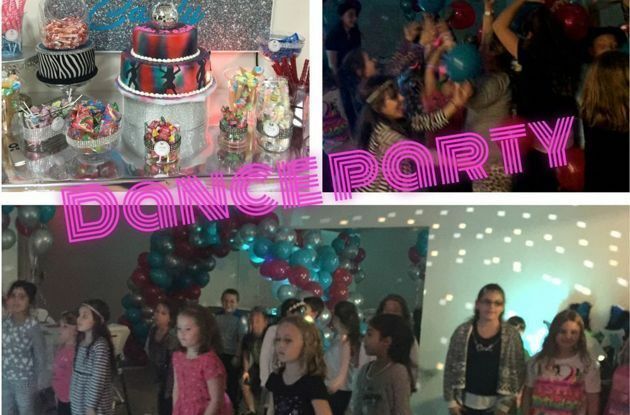 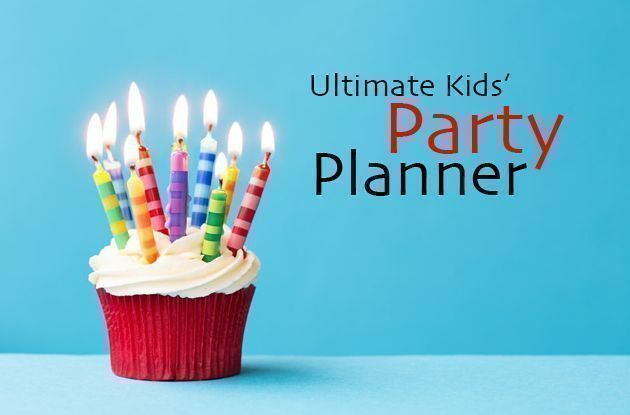 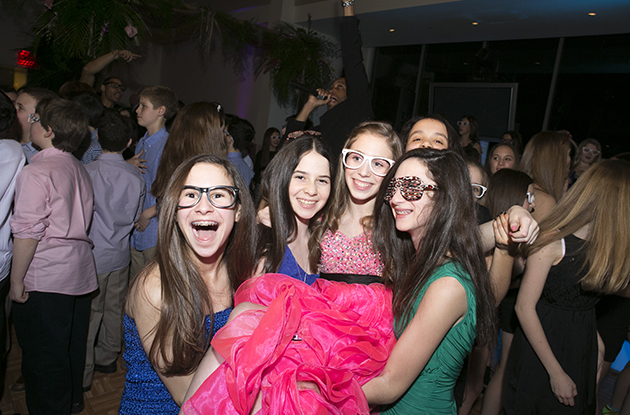 The Party Place LI, which opened July, 2015, offers an array of party services to help parents throw memorable events in Long Island. 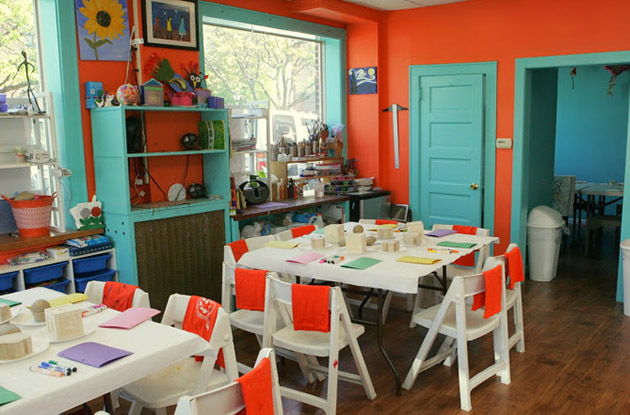 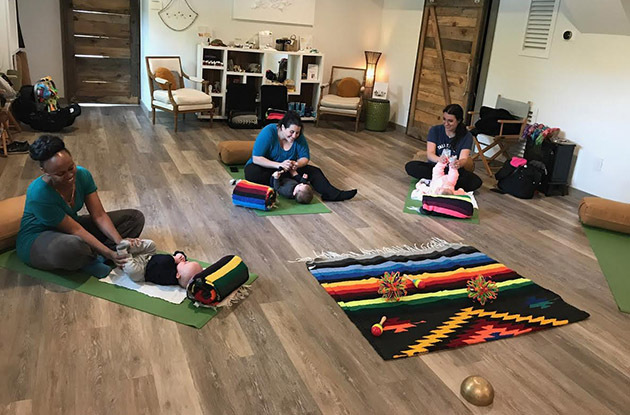 Aurelia’s Creative Space opened this past July and offers birthday parties and craft classes for kids. 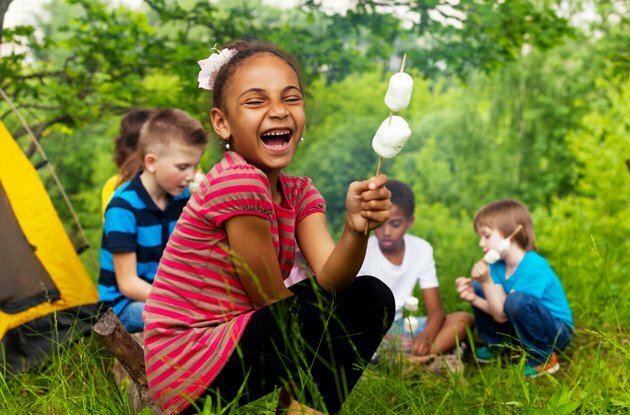 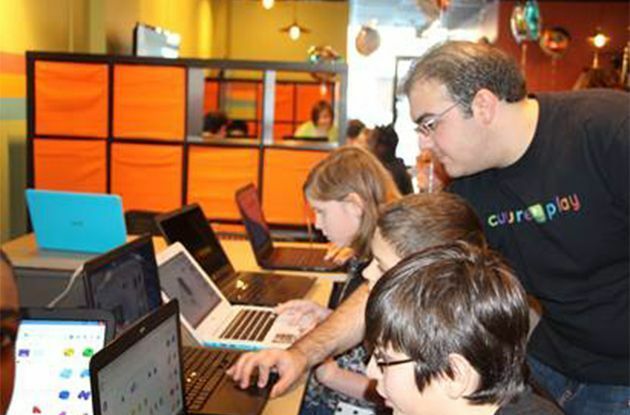 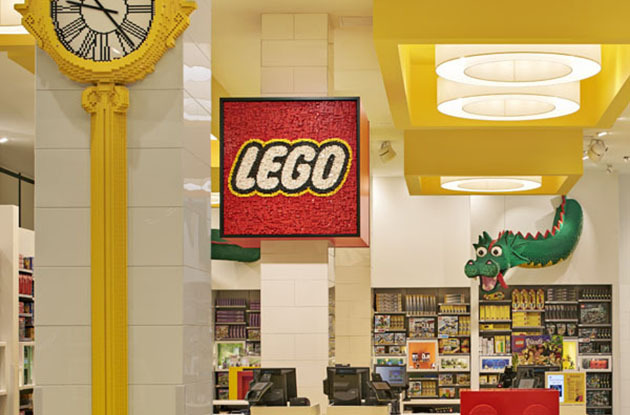 CulturePlay, a technology center that offers STEM classes for kids on Long Island, now offers STEM-themed birthday parties for kids, including Minecraft parties and Lego Robotics parties. 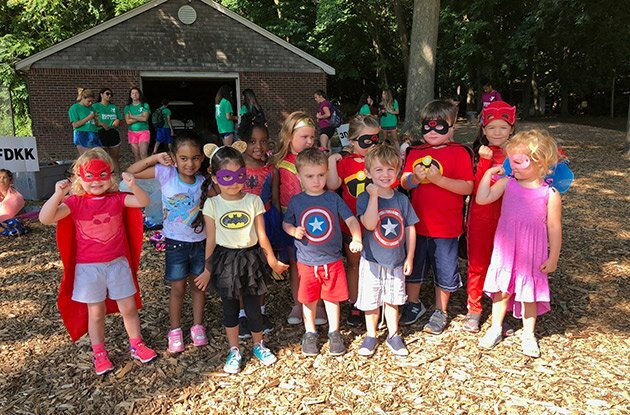 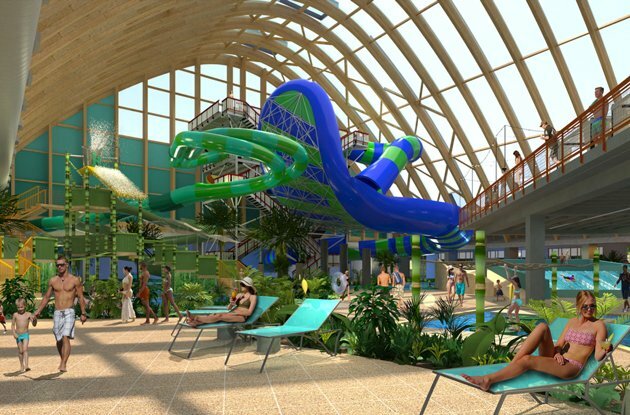 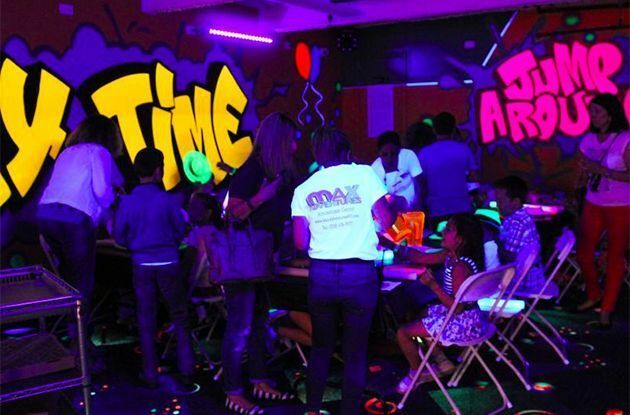 Max Adventures, which open this summer, offers 2-hour birthday parties for kids in Marine Park. 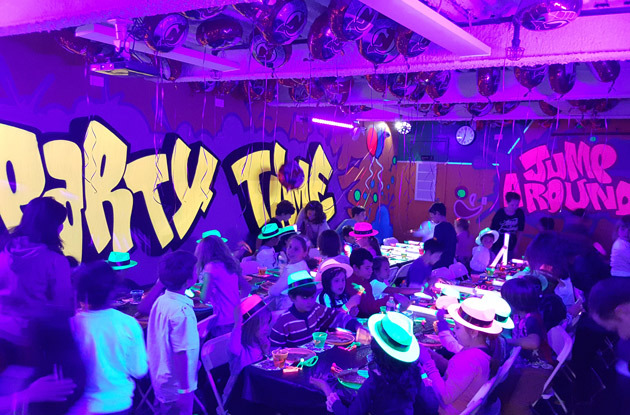 The birthday party location in Brooklyn offers a laser maze, glow parties, soft play area, and more. 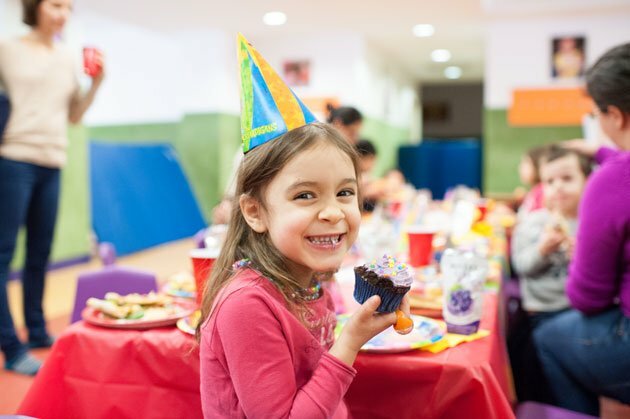 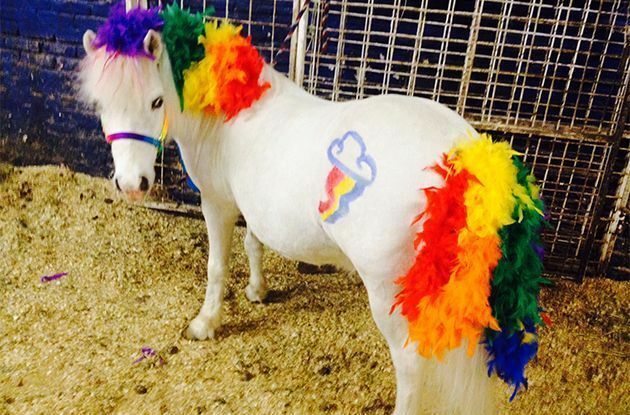 Chateau Pony Parties, a family owned stable in Midtown Manhattan, now offers after-school pony rides for children, as well as its popular pony birthday parties. 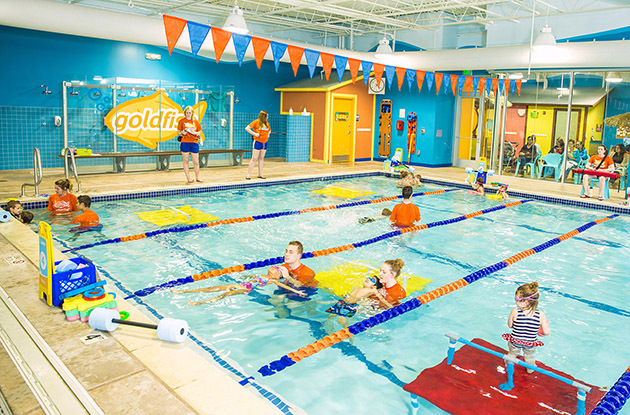 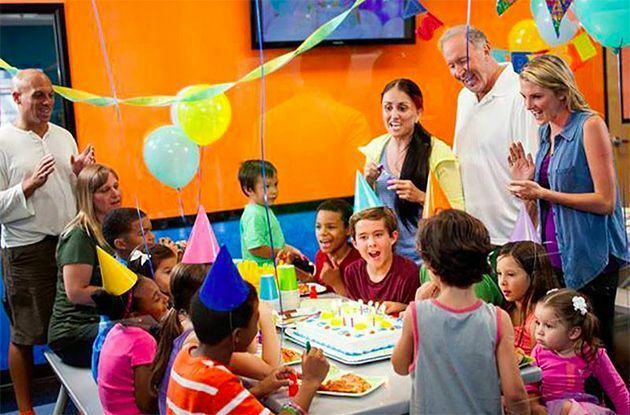 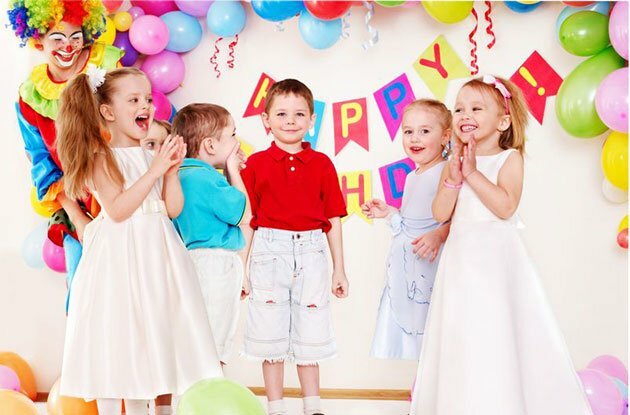 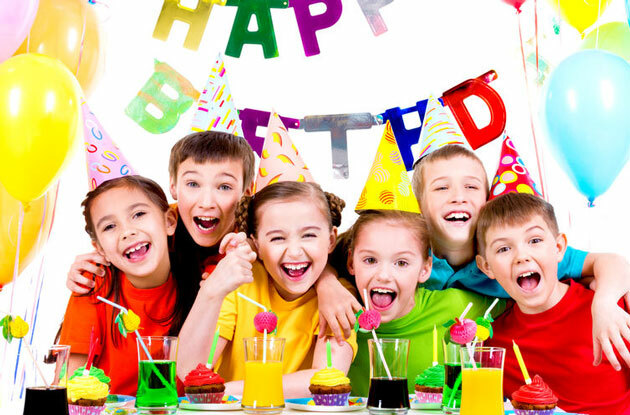 Your child can win a birthday party from Sky Zone Bethel, one of the best trampoline parks in Connecticut, by answering one simple question on Facebook. 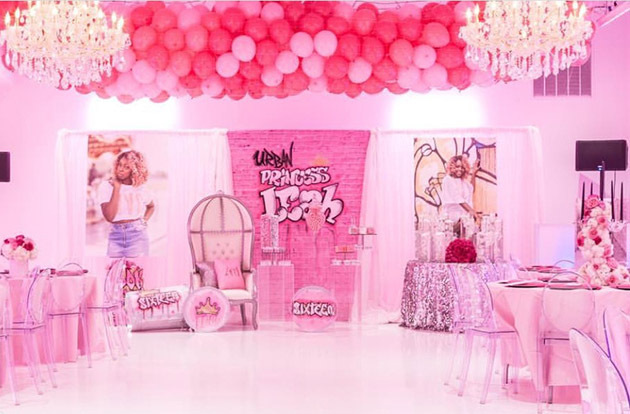 We give you the details on how to enter! 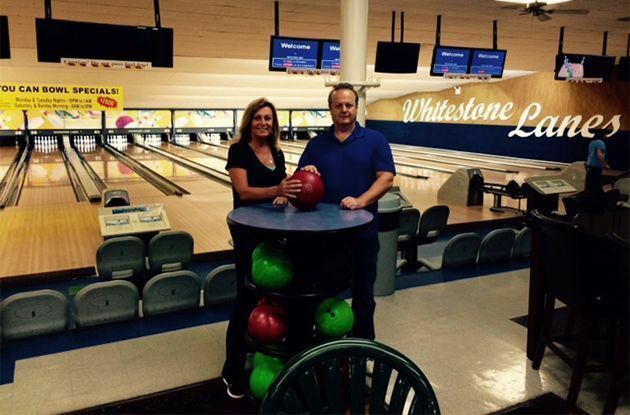 Whitestone Lanes, a Queens bowling alley, offers bowling leagues for kids. 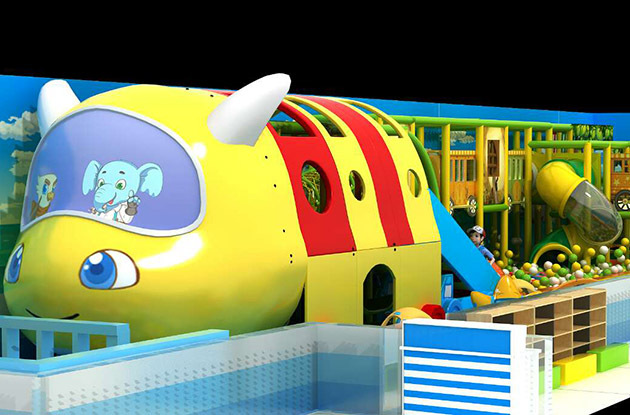 This fall, the Flushing bowling alley will offer a minion-themed bowling club for kids on Saturday mornings.